Spatial cognition occurs at many different scales. When humans interact with the world on the order of buildings, cities, or states (for example, locating a classroom, finding a friend’s house, or planning a road trip) the process is typically referred to as navigation. The projects in this section address questions about the types of things people use to navigate successfully, what makes some people better navigators than others, and the sorts of representation that might underlie navigation processes. We address these questions both to consider the cognitive processes that are important for navigation, and to identify tools or techniques to improve spatial cognition. Research has shown that some people are much better navigators than others. In general, though, measuring navigation ability efficiently and accurately relies upon subjective self-reports, not objective, behavioral evidence. 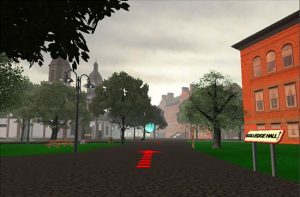 We created a virtual environment assessment of navigation ability that can be easily administered on a desktop computer to test whether an individual’s self-reported navigation ability, as well as other related spatial skills, reflected their actual ability to remember the layout of buildings in a large-scale virtual space. While there are certainly differences between finding one’s way in a virtual environment compared to the real world, the benefits of using a virtual environment for this project include the ease and efficiency of data collection; the inclusion of a large number of participants; and our ability to manipulate parameters of the environment to restrict or augment navigation cues. Our goals in creating this assessment tool are to understand the factors, both internal and external, that relate most directly to the ability to navigation ability, as well as understand whether navigation ability has direct relevance to skills that underlie success in the STEM disciplines. We also plan to launch the study online in the coming months, to gather data from a variety of populations. Spatial skills are important for success in STEM domains and can be improved with spatial training. However, little has been done in way of systematically integrating spatial training into the school and university curriculum. 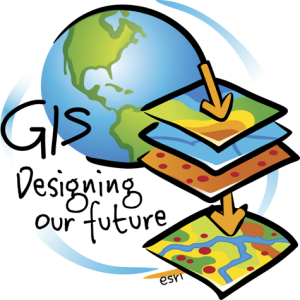 Geographic Information Systems (GIS) is a toolbox of hardware and software systems designed to store and manipulate spatial data. GIS tools are quickly becoming an important technological asset and present an opportunity to integrate spatial training in traditional academic classrooms. The effective use of GIS to promote spatial thinking depends on our ability to understand the technology, its benefits and shortcomings and its relation to different spatial skills.In this project, we investigate the relation between university-level GIS training and improvement in spatial thinking, specifically navigation skills over the course of an academic semester. 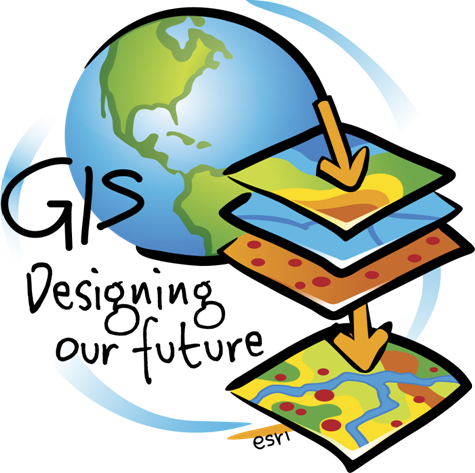 The findings of the project will be used to inform both GIS instruction and customization of GIS interfaces.